Lead-free brass flare fittings are economical, reusable and resistant to mechanical pullout. They are commonly used for gasoline, grease, oil, water, vacuum, air lines, L.P. and natural gas. 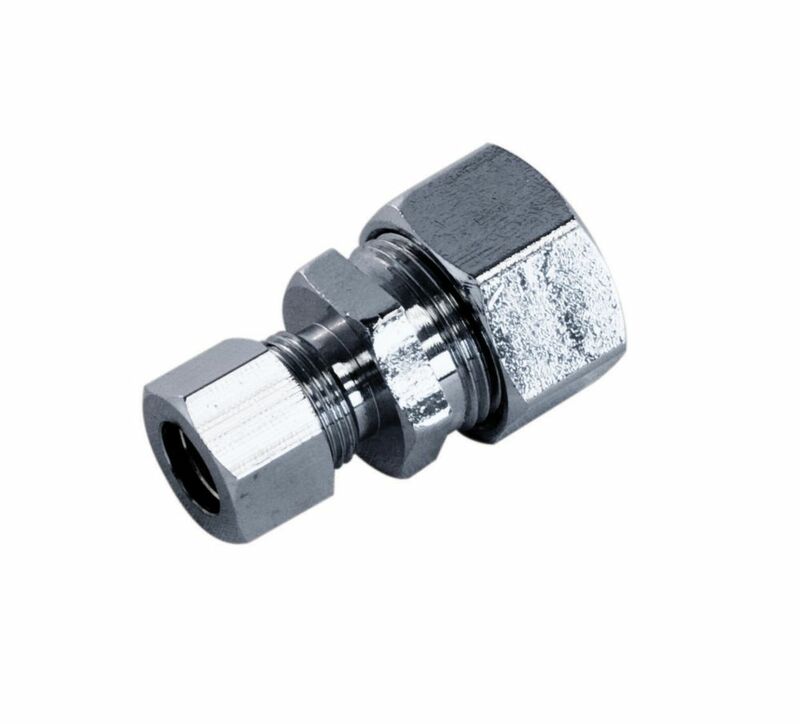 In combination with forged nuts, they can be used for refrigeration, air conditioning and other applications involving hard to hold liquids and gases. Durable lead-free brass is an excellent choice with all tapered pipe threads manufactured to highest quality standards and tolerances.Lead-free brass is not more than a weighted average of 0.25% lead when used with respect to the wetted surfaces of pipes,pipe,plumbing fittings and fixtures.